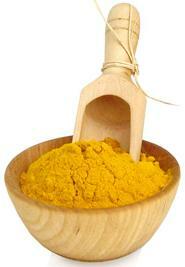 Turmeric is a brightly coloured spice, extracted from the roots of plants in the ginger family. The spice has been used for centuries in medicine, dyes, and in cooking meals. 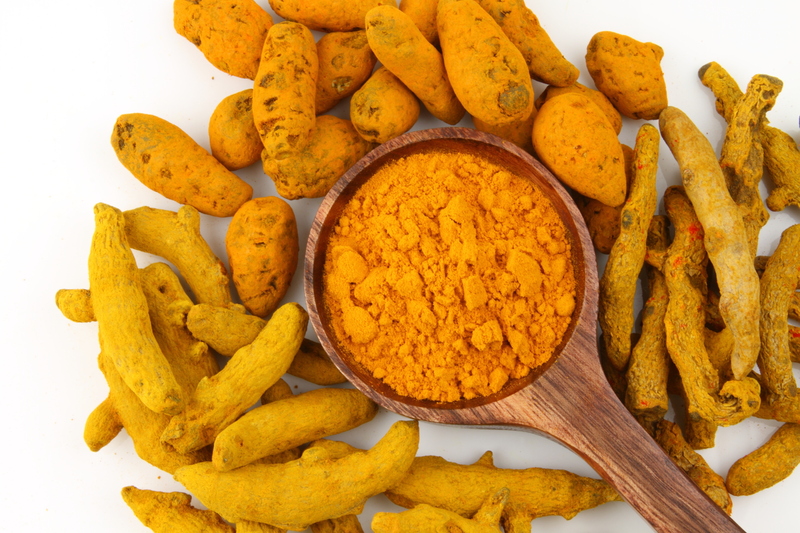 These days, turmeric is really having a moment! 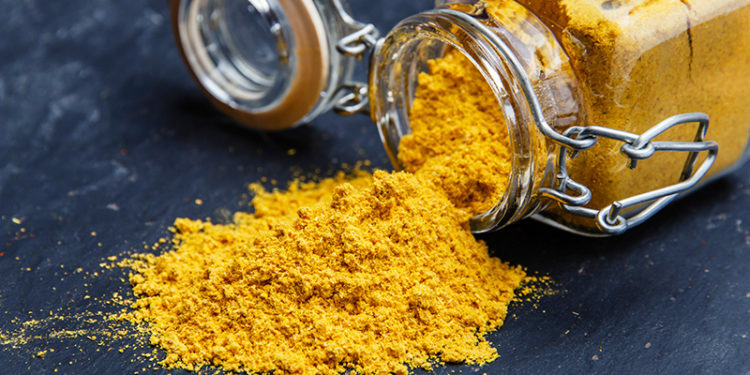 Various research studies have revealed recently the beauty benefits of the spice, Below are some of the benefits you can reap by using this spice on your body, instead of just inside it!